The Madison MSA scores big in Site Selection Magazine’s annual Governor’s Cup rankings, jumping to spot #5 for like-sized metros by number of projects. 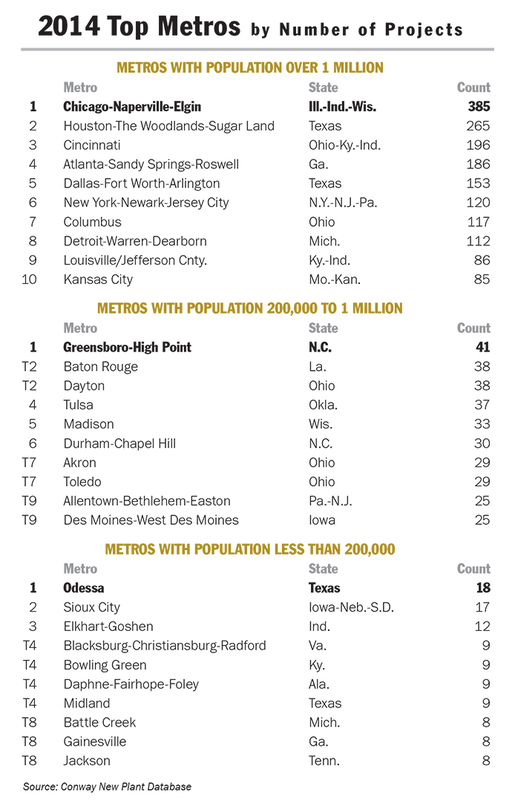 The rankings assess the top metros for new and expanded corporate facilities for 2014. Last year, the Madison MSA ranked #8.